You should first appoint a real-estate agent registered with the Cyprus Real Estate Agents Association (SKEK). You can check your agent’s credentials via the SKEK website; if they’re listed they will have a registration number. The SKEK is working hard to eradicate common problems such as lost title deeds and any agent affiliated with the organisation operates under strict regulations. If you identify an expat real-estate agent in Cyprus, first ensure they’re licensed to practise in their country of origin, well versed in Cypriot property law (they must actually sit a test on this) and living on the island full-time. Avoid your property purchase being compromised by an unlicensed agent.. Remember to investigate your real-estate agent’s track record in new property sales. Which property developers do they work with and which developments are they marketing? Are they knowledgeable about the development you’re looking at, its amenities, service agreements and so on? If new-build property sales is their area of strength you should expect to see evidence of previous satisfied customers too. Winkworth International have over one hundred and eighty years’ experience of international property sales behind us; whichever country we’re working in, we only partner with accredited agents and property developers. 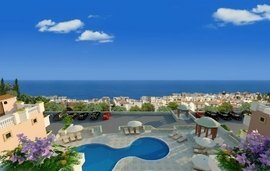 In Cyprus we market new properties on prestigious Paphos developments such as Venus Rock and Aphrodite Hills. 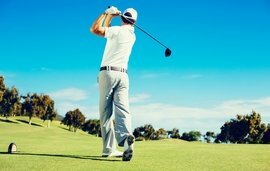 Aphrodite Hills is a particular success story, an impeccably run development with exceptional on-site facilities including a spa, golf-course and tennis academy. 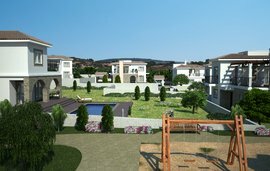 Many buyers are already happily spending holidays or generating holiday let income at their brand new Aphrodite Hills villa. 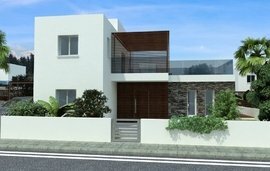 This is exactly the type of Cyprus new-build property your real-estate agent should be able to show you. 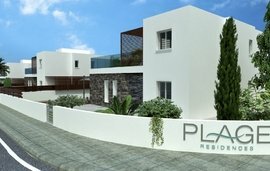 Will I need to appoint a lawyer when buying a new Cyprus property? 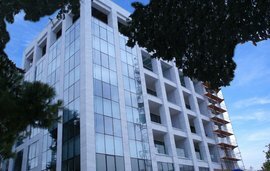 Yes, it’s essential to hire a lawyer when buying new property in Cyprus. While your real estate agent should be able to explain the sales process to you, an independent lawyer must make the implementations. This will include filing your contract of sale with the land registry and overseeing the transfer of money to the property developer. In Cyprus, a percentage of the overall sale price is paid as a reservation fee once the sale has been agreed. The balance can be paid in completion or in stages, as negotiated with the developer. One of the most important tasks your lawyer should complete for you is to ensure that title deeds are issued for your property. Be aware that this can be a slow process in Southern Cyprus. 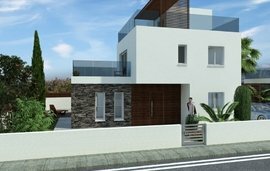 If you invest in new property in Cyprus to secure citizenship or permanent residency, you could be eligible for reduced VAT and other tax rates. Read about the Cypriot golden visa in our blog series. Winkworth International have the answers to all your new-build Cyprus property questions, so get in touch with our Winkworth International Development office today.